In the last few years, the discussion of the topic for the energy efficiency is acquiring greater importance in our country. 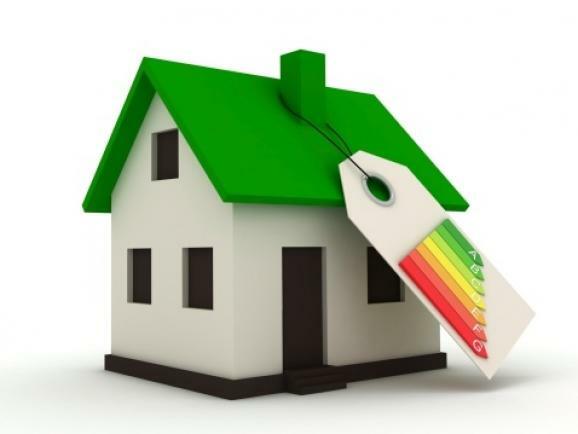 More than 75% of the energy consumed by the households is used for heating and ventilation. Great part of this energy is being wasted due to the fact that the buildings have none or ineffective insulation coating. When a building has well insulated construction, energy losses from the heat transfer are reduced in times, respectively reduce the heating expenses. In the past, low fuel prices didn’t require consideration in this direction, but nowadays the households suffer quite a financial burden due to the energy losses and persistent price increase of all kinds of energy resources. 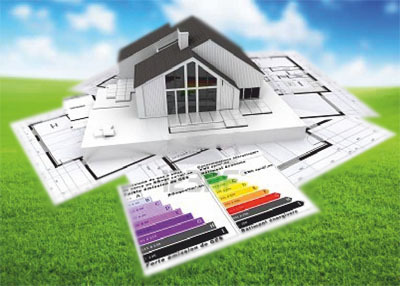 The economic consequences of that are already apparent and an increasing number people turn to the energy efficiency. Old buildings are being retrofitted and there are no new building constructions without thermal insulation installed. 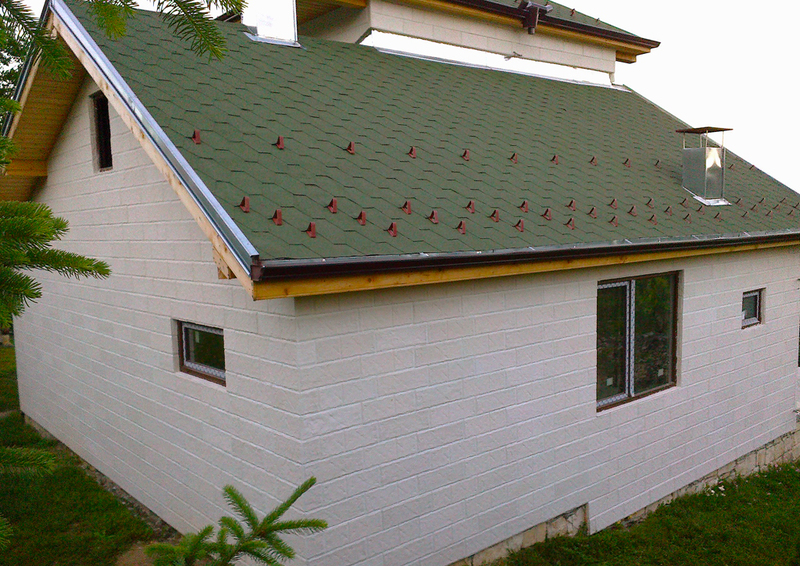 Quality thermal insulation is not an expense. It is an investment that will pay off time and again. The European standards, show clearly the direction to be followed in the future – a minimal consumption of energy resources and environmental protection.